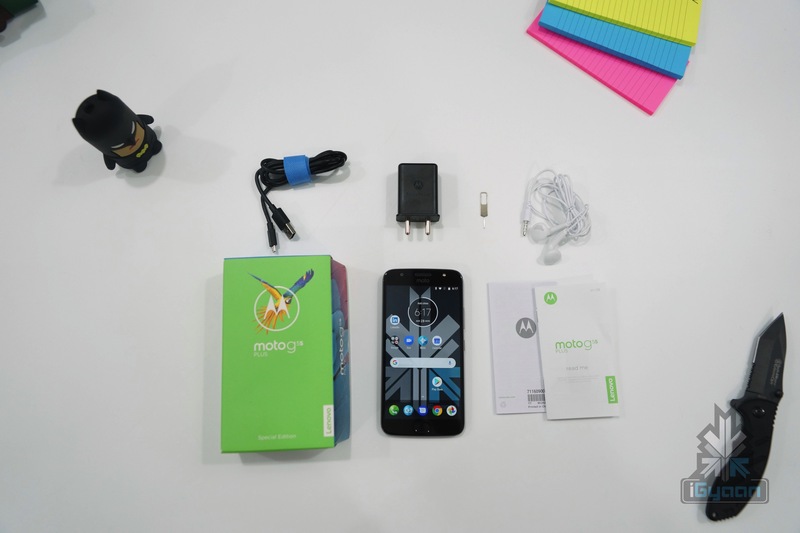 The Moto G5s Plus is the bigger brother the Moto G5 Plus deserves and the design is in line with previous Moto G devices with a metal unibody and a round camera bump at the back. The textured power button and the volume rockers are placed on the right edge of the phone while the headphone jack sits on the top edge. The bottom has the main speaker and a micro-USB port ( we wish it was type-c). The front of the device also has a home button which houses the fingerprint sensor which can be used as a one button navigation. 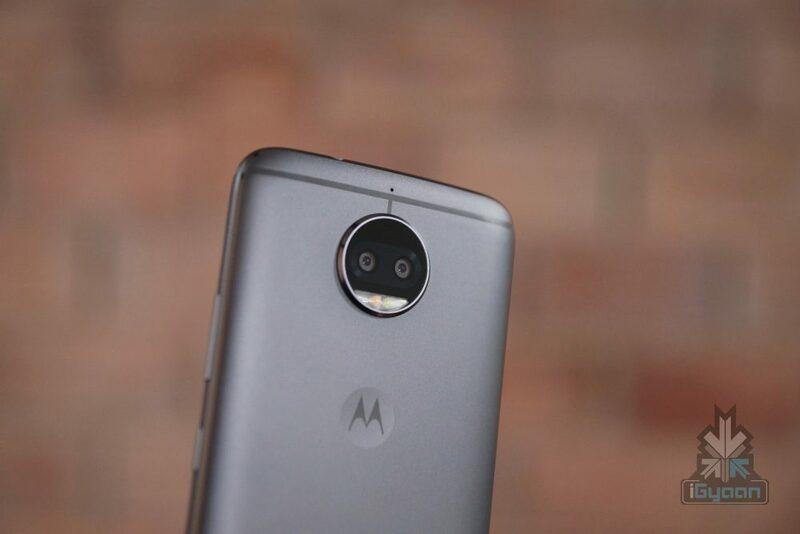 The antenna lines are placed at the back of device along with the Moto dimple, which is placed just under the dual-camera setup. 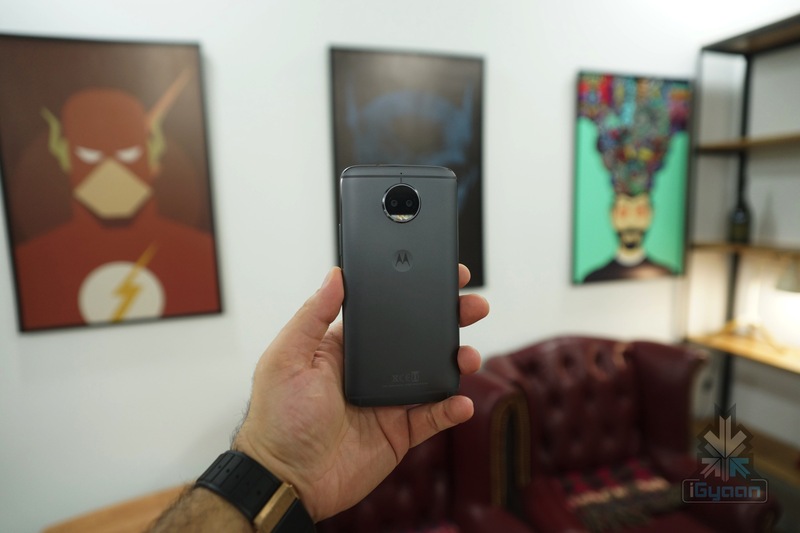 Motorola’s G5s Plus has a 5.5 inch 1920 x 1080 px IPS LCD display with a 401 ppi, the screen is protected by corning Gorilla Glass . The phone is powered by a 3,000 mAh battery with turbo power charging capabilities, providing 12V at 1.2Amps. 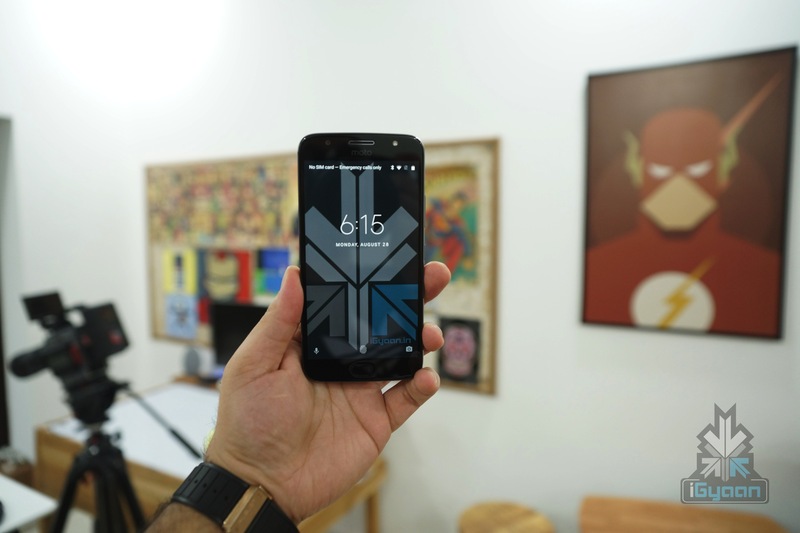 The phone runs on the Qualcomm Snapdragon 625 chipset, which has an octa-core processor clocked at 2.0 GHz along with the Areno 506 GPU, which is assisted by 4GB RAM and 64GB onboard storage. The storage can be expanded up to 128GB via microSD card. The Moto G5S Plus has a 13MP dual-camera setup at the back with an f/2.0 aperture. The dual camera captures Bokeh, and selective focus shots, along with other capabilities of background replacement and exposure management. A dedicated Depth editor allows for these tweaks, which make the experience more than just a simple dual camera setup. Some of these dual camera tweaks are just amazing and we can’t wait to try them out properly. On the front is a wide angle 8MP camera with a single LED flash, the front camera captures 1080p video while the main camera captures 4k at 30fps. The Moto G5S Plus is an Amazon exclusive device and is available in two colours – Lunar Grey and Fine Gold. The phone goes on sale at midnight between 29th and 30th August.